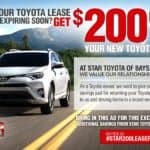 Star Toyota of Bayside offers exclusive savings for Toyota leasee’s whose lease is expiring soon. Check out the offers during the President’s Day Sale all the way through Mardi Gras Fat Tuesday! 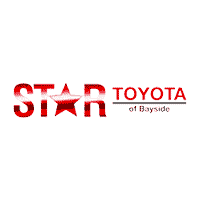 Special Savings for Toyota Leasees whose Lease is Expiring Soon at Star Toyota of Bayside. 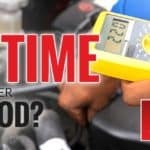 When Is the Last Time You Looked Under the Hood of Your Car?